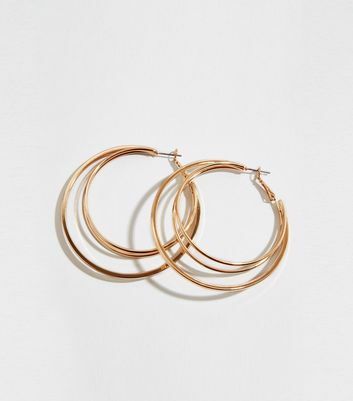 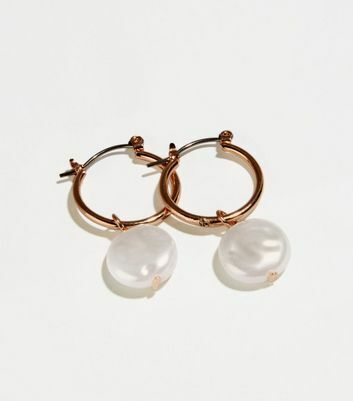 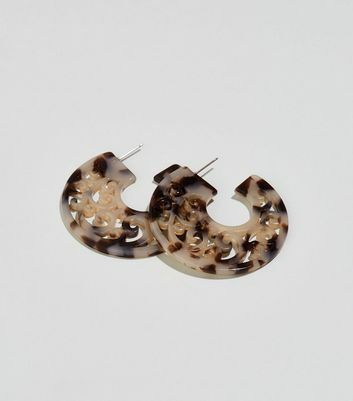 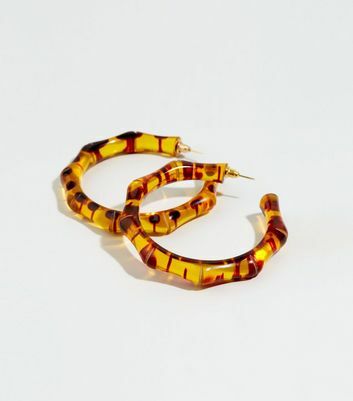 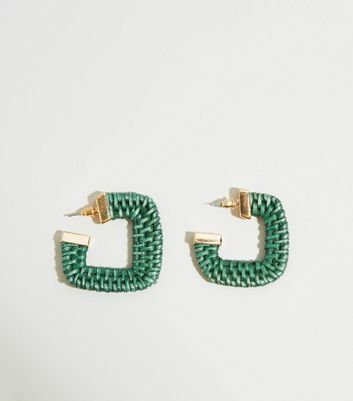 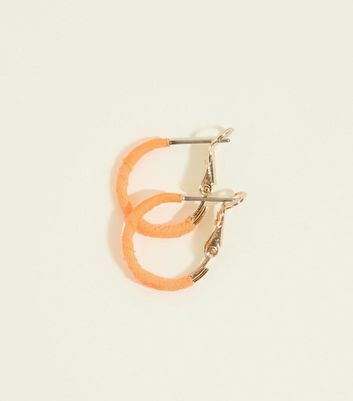 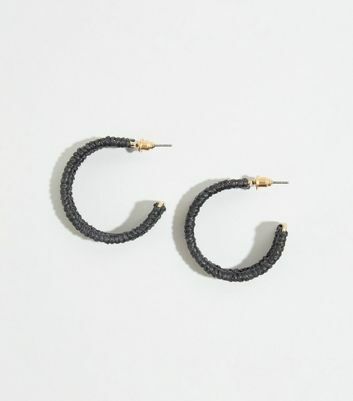 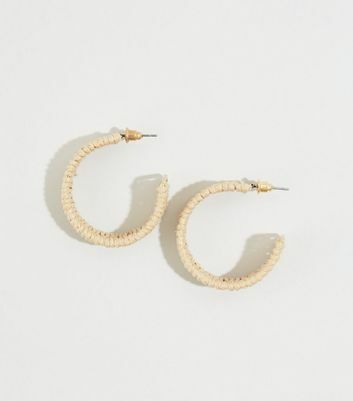 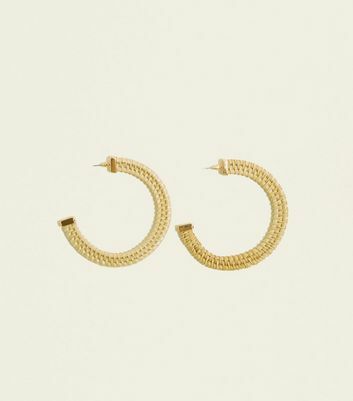 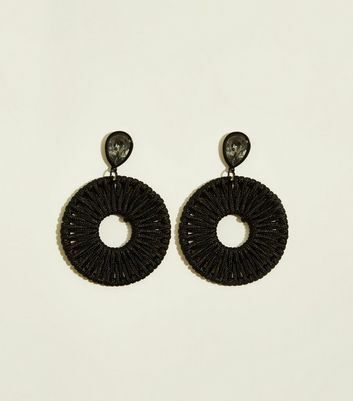 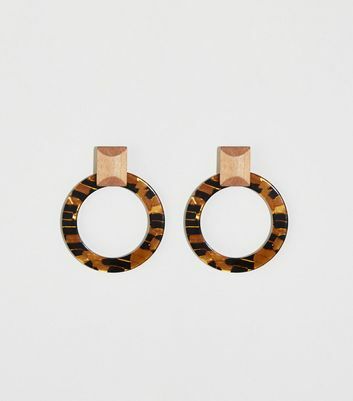 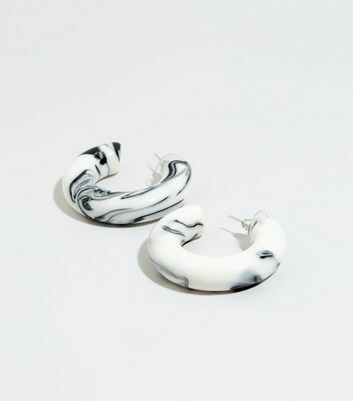 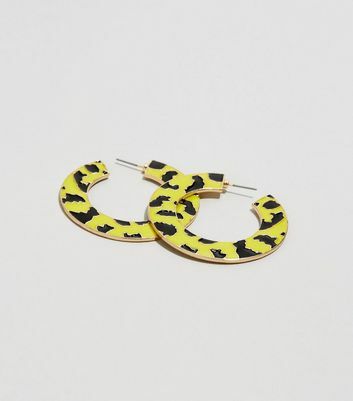 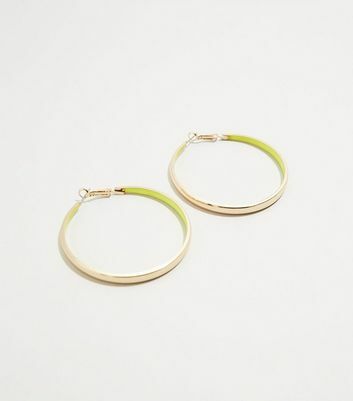 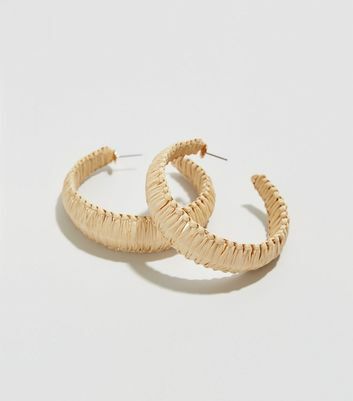 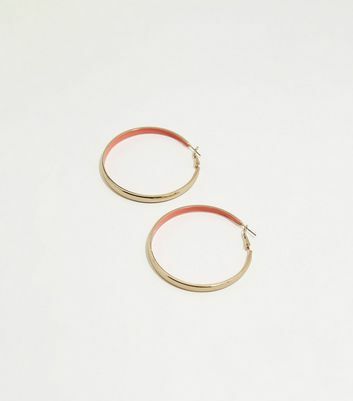 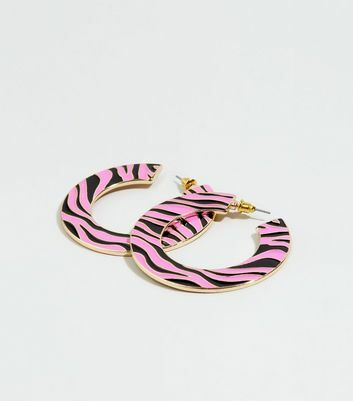 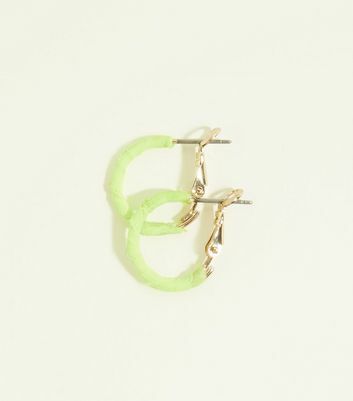 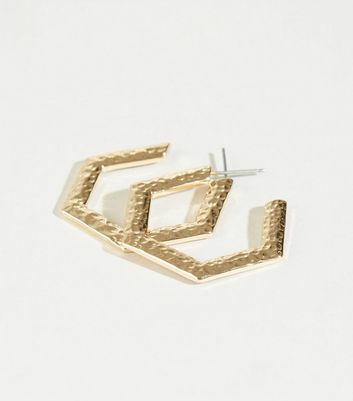 As the perfect accessory for off-duty dressing, our range of women’s hoop earrings is guaranteed to take your looks up a notch. 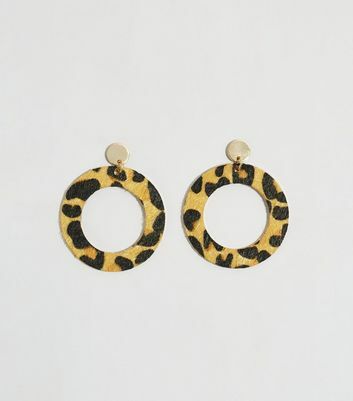 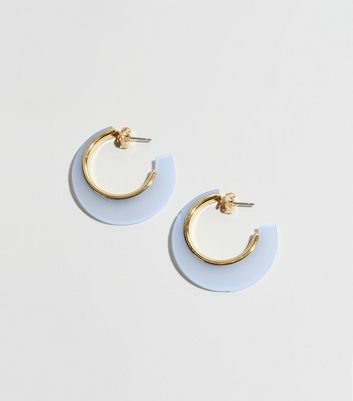 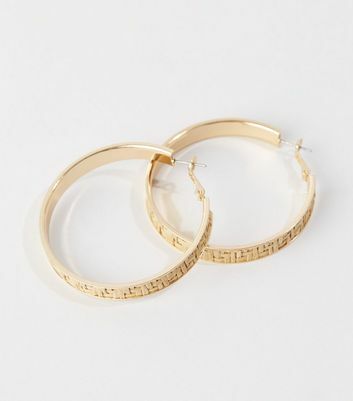 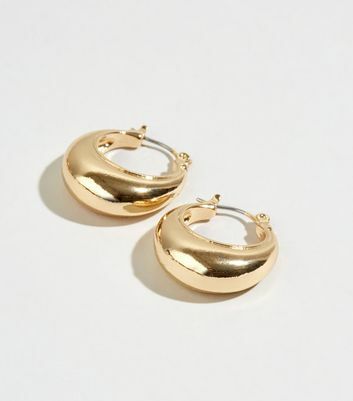 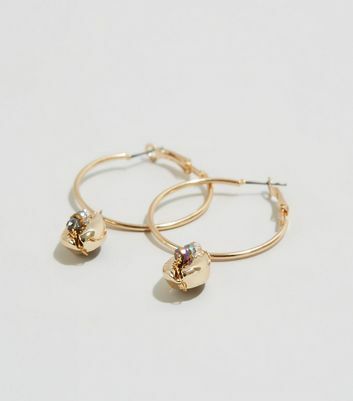 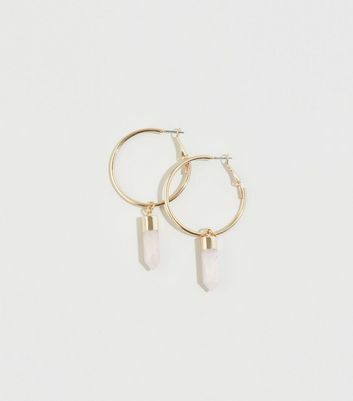 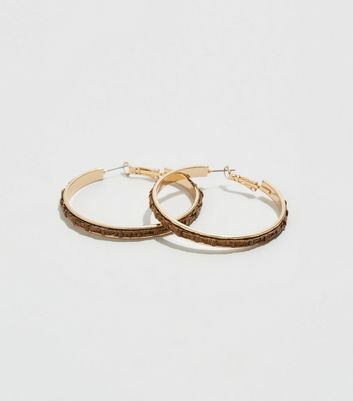 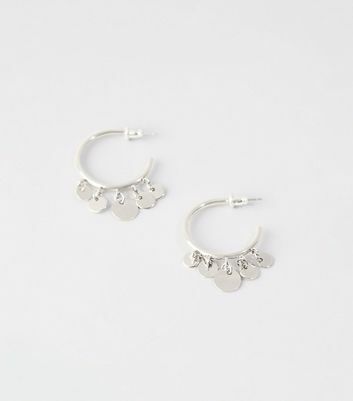 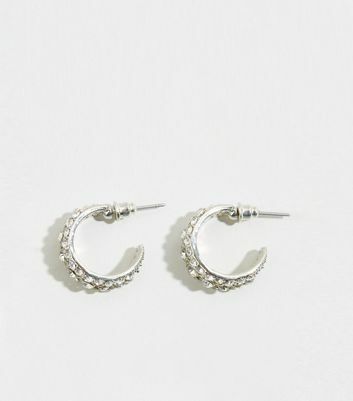 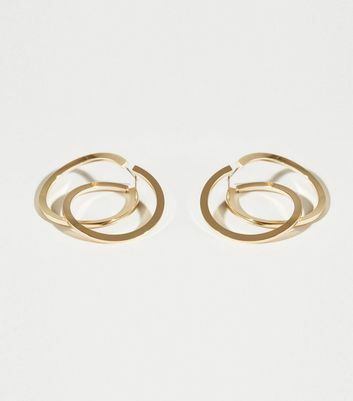 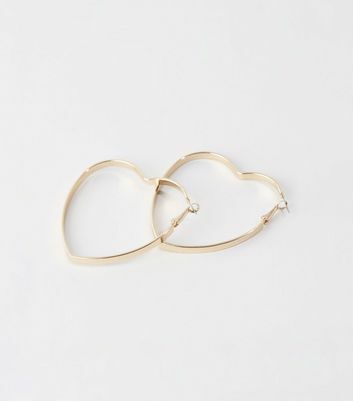 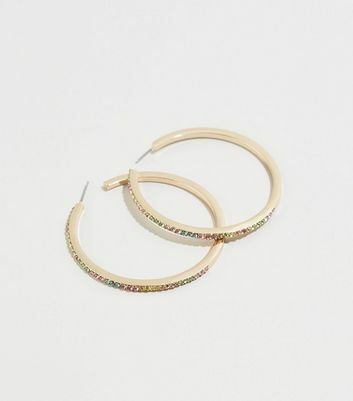 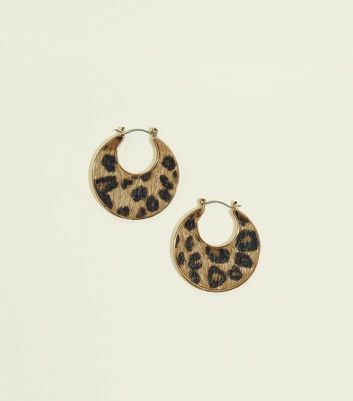 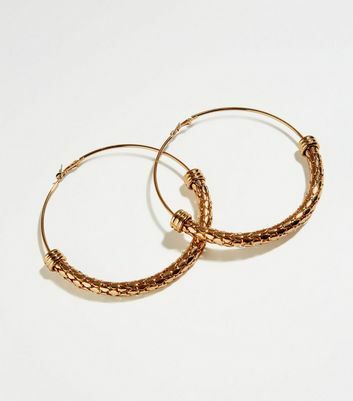 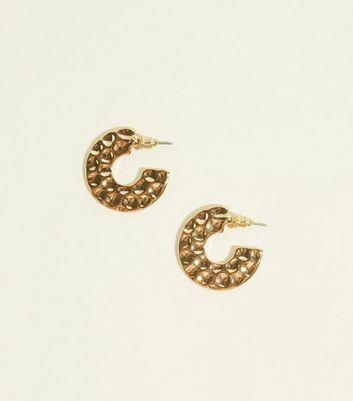 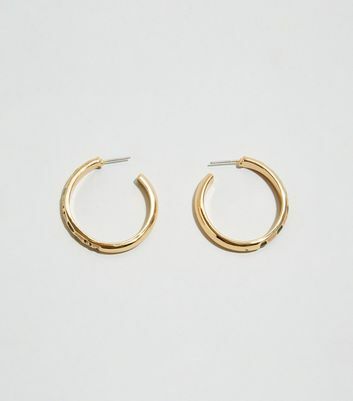 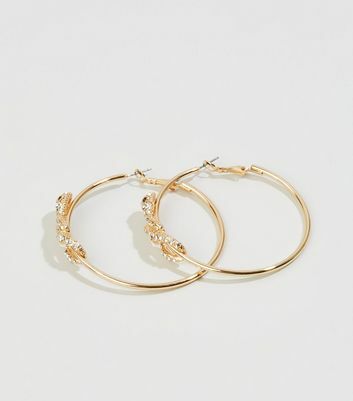 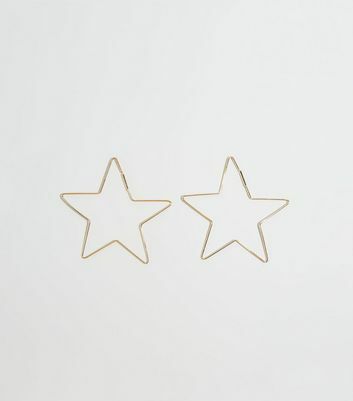 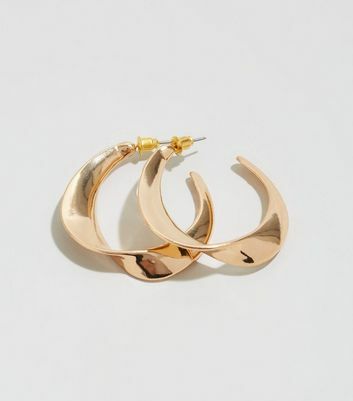 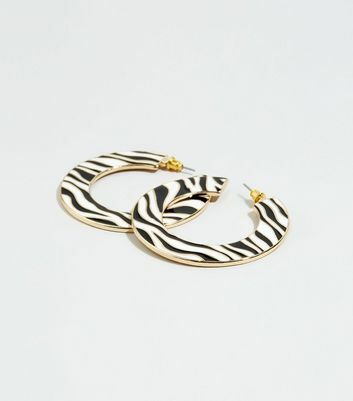 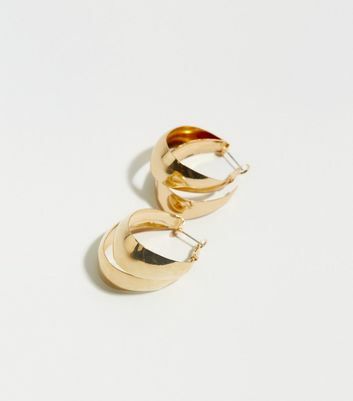 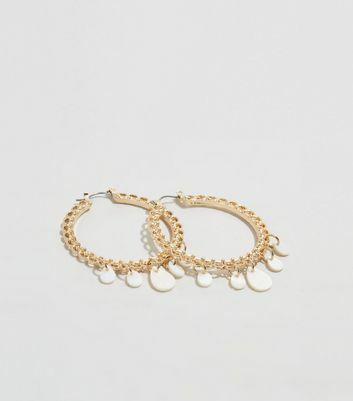 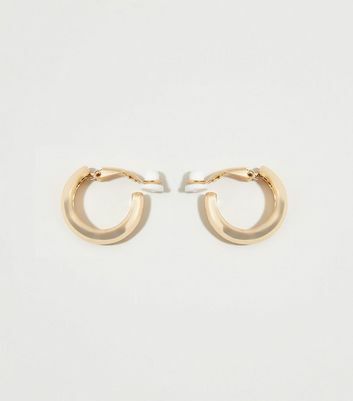 With everything from chic silver and gold hoop earrings, to small and big hoop earrings, there's something to suit everyone. 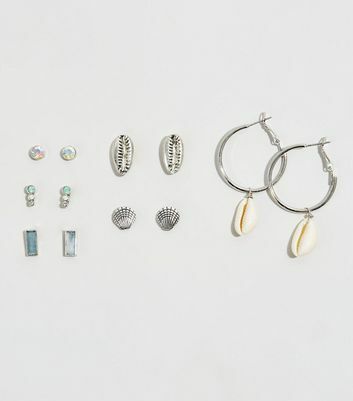 Choose your favourites from our selection now.